Radiators can become chipped or discoloured over the years. 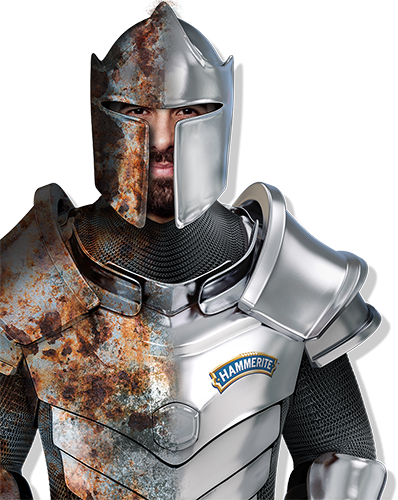 Give them a clean, fresh lease of life with Radiator Paint from Hammerite. It is specially formulated to withstand the heat and reduce the possibility of discoloration. When a fire surround looks damaged or chipped it can benefit from a fresh coat of paint to restore it. 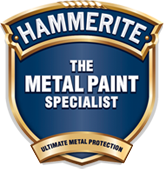 Hammerite High Heat Paint withstands temperatures of up to 600°C so it is perfect for this area.